We have the expertise to help you realize your vision. 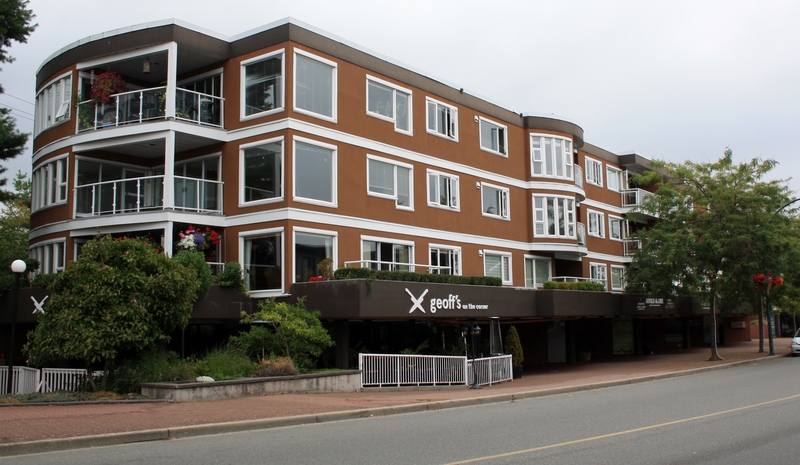 Arranged the Acquisition Financing loan to assist with the acquisition of the Oak Bay Beach Hotel out of Receivership. 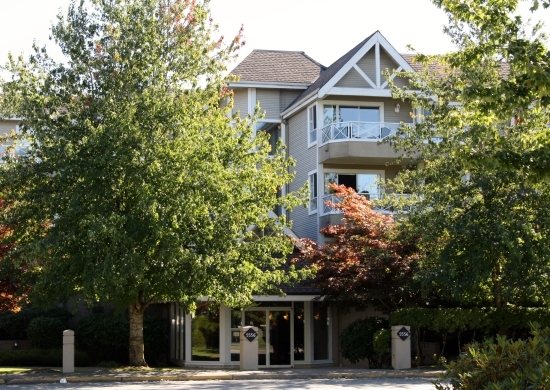 This property is a Luxury Residential Condominium and Boutique Hotel consisting of 100 hotel suites and 20 private residences located on the waterfront in beautiful Oak Bay. The hotel amenities include a theater and conference facilities, restaurant, pub, cafe, spa and heated outdoor pool and hot tub facilities. 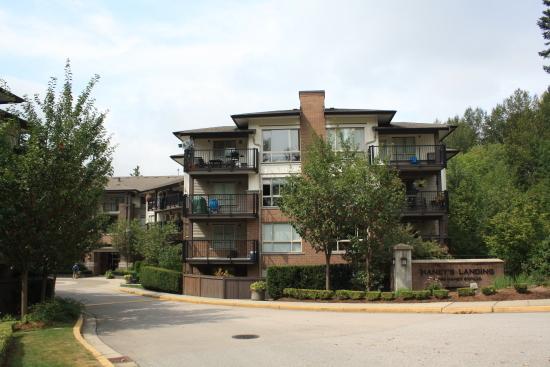 Arranged the Construction Financing to consolidate lots and build 24 luxury strata-rental townhomes located at 201st Street and Michaud Crescent within the Nicomekl neighbourhood in the City of Langley, B.C. 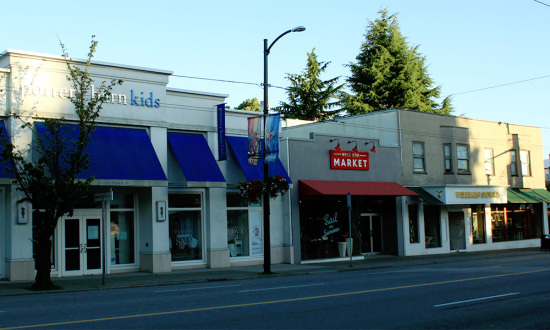 Arranged Acquisition and Equity Financing to acquire a commercial property for a proposed mixed-use commercial and residential development that is located along the Broadway Corridor. 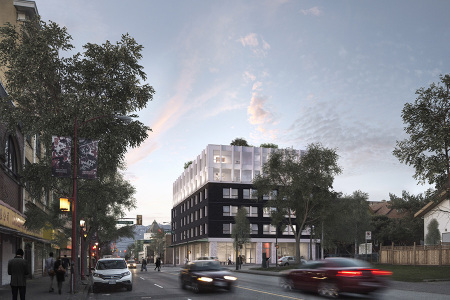 Arranged 1st & 2nd Mortgage Construction Financing to complete a six storey, 56 unit, mixed-use rental apartment and ground floor commercial building located in Vancouver’s Strathcona District. 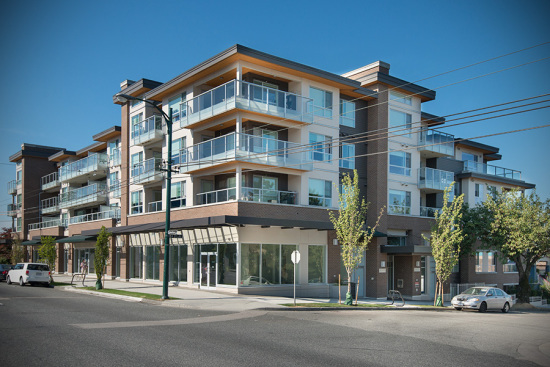 Arranged a 1st Mortgage Refinancing for a commercial strata component of a mixed-use residential and ground floor commercial building that’s located within the Grandview-Woodland neighbourhood. 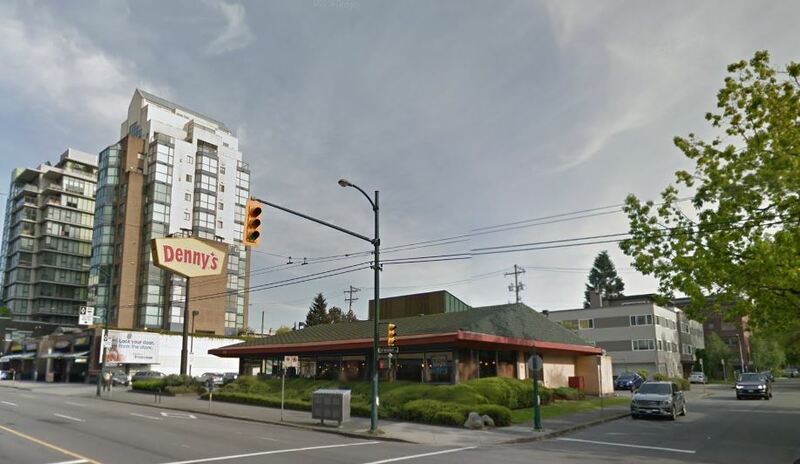 Arranged Land Acquisition Financing for a proposed high density residential development site located between Brentwood Town Centre and Holdom Stations in Burnaby. 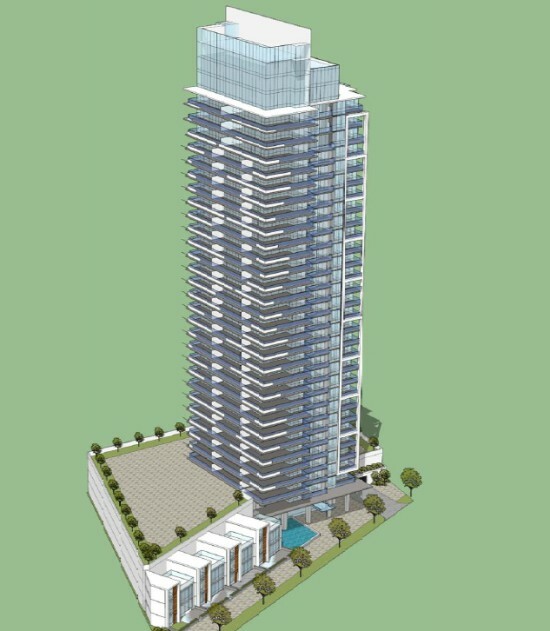 Arranged 1st & 2nd Mortgage Construction Financing for a firmly proposed 26-storey, 282 unit, residential rental apartment tower with ground floor commercial located in the heart of Downtown New Westminster. 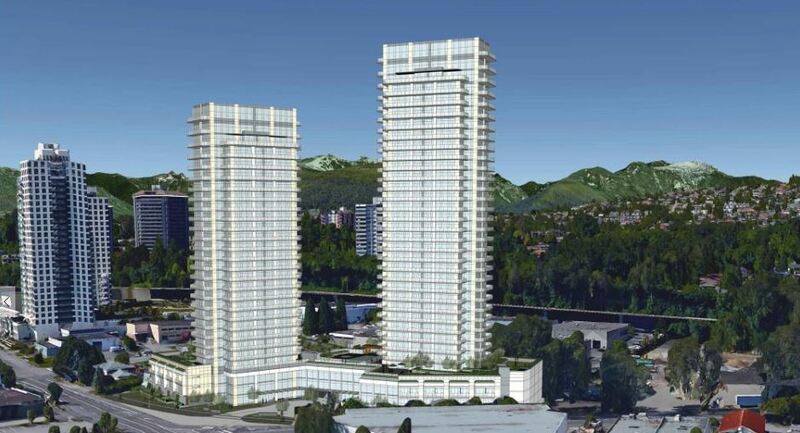 Arranged Acquisition Financing to purchase high density development site for a planned 31 storey residential condominium tower and approximately four townhouses near Brentwood Town Centre. 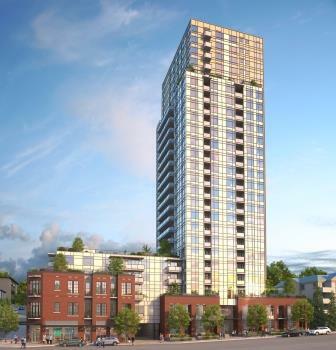 Arranged Construction Financing and Deposit Protection Insurance for a 7 storey, 124 unit, residential project that is now underconstruction in the neighbourhood of Mount Pleasant. 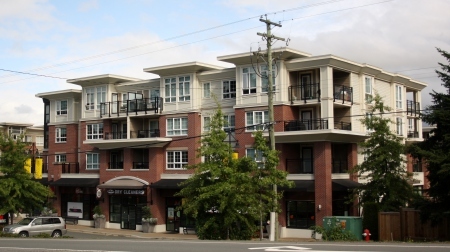 Arranged 1st & 2nd Mortgage Construction Financing to complete a five storey, 90 unit, rental apartment building in the Township of Langley. Arranged Term Financing for a 6,186 sf strata commercial retail unit demised into three tenancies in Ambleside. Arranged Land Financing for a 35.6 acre waterfront development of a planned destination resort and luxury villas. 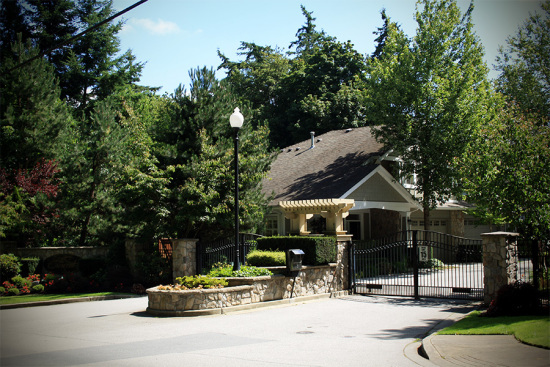 Arranged subdivision financing to develop two 5 acre parcels of land into 29 single family lots and 2 multifamily lots in the Rodgers Creek Area 3 East of West Vancouver. Arranged land financing for this 91.2 acres site, which was rezoned for the development of the Bridgewater Residential Subdivision with 67 homes. 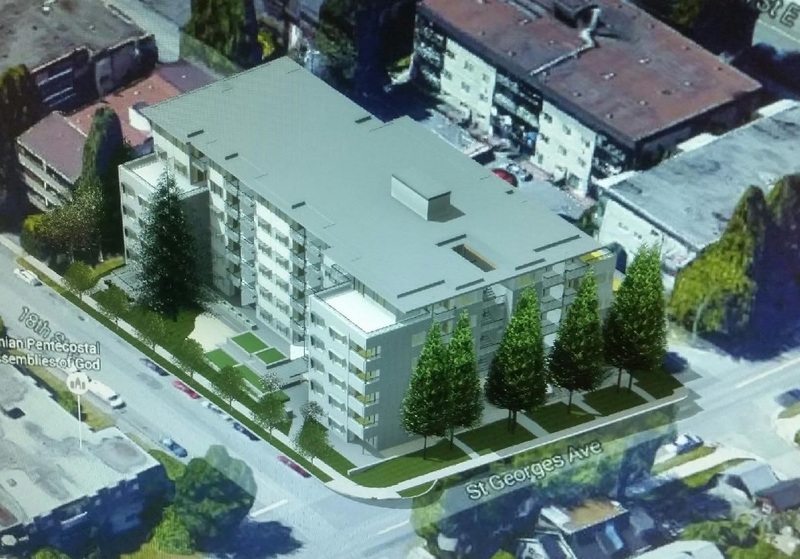 Arranged land financing for the redevelopment of a property with single family homes into a 6 storey wood-frame rental apartment building with 130 rental apartment units. 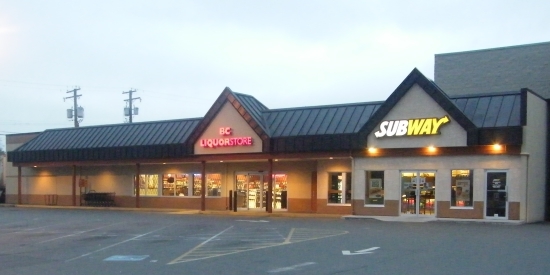 Arranged acquisition financing for this 29,758 sf shopping centre with 3 detached buildings in Campbell River. 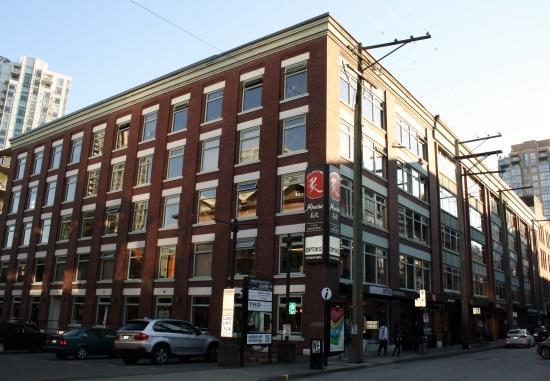 Arranged construction and permanent financing for Beta, a 17,145 sf, 4 storey development that consists of ground floor retail, 2nd floor office and 2 floors of residential condo. 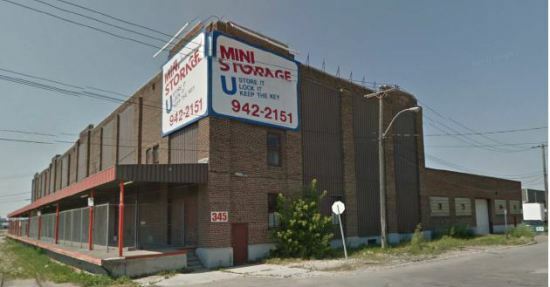 Arranged permanent financing for the acquisition of a 77,590 sf, 3 storey self-storage building constructed of masonry with onsite parking. Arranged acquisition and renovation financing for this single storey building with retail and mezzanine office on W 41st Ave. 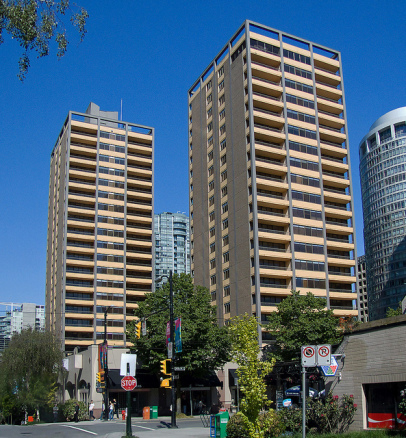 Arranged Term financing for 735 Carnarvon, a 19-storey mixed-use building in New Westminster, on which we had previously arranged an acquisition and renovation First Mortgage and Mezzanine Loan. 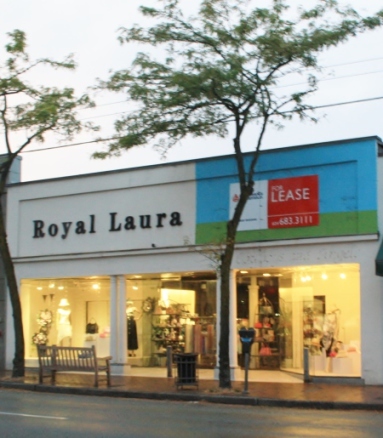 The financing included an initial advance to acquire the building and additional funds to renovate the existing residential units and convert the office component to residential. 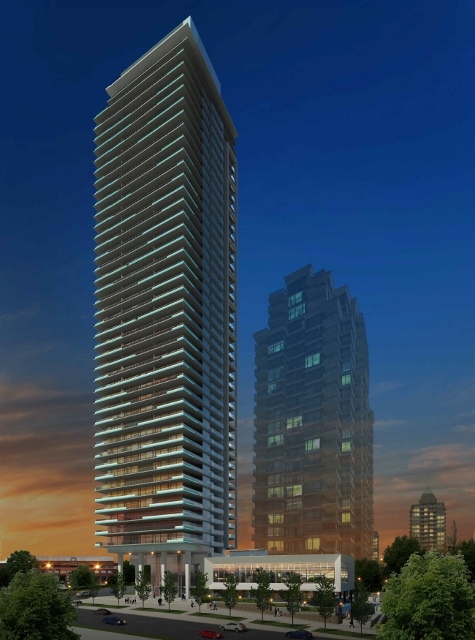 Arranged Acquisition and Equity Financing for the acquisition and pre-development of a 35-storey residential condominium building with approximately 340 units. 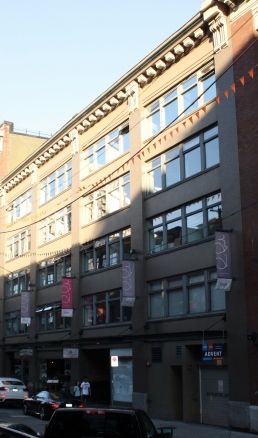 Arranged first mortgage financing for 2903-2935 Granville Street for commercial ground floor retail and upper floor rental residential units. 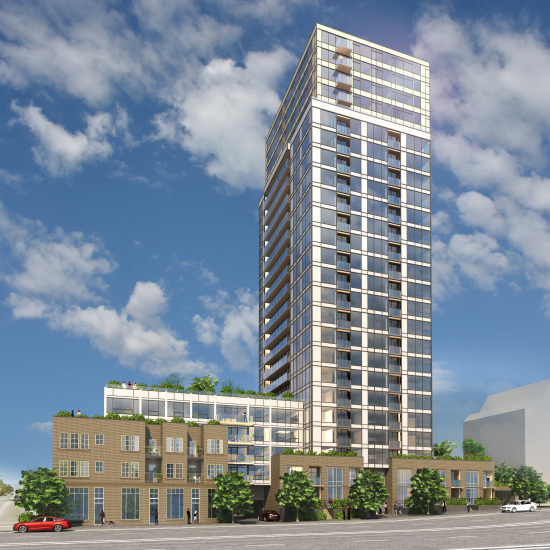 Arranged land financing and a joint venture for the pre-development of a proposed 26 – storey mixed-used development with ground floor commercial and 282 residential rental apartment units. 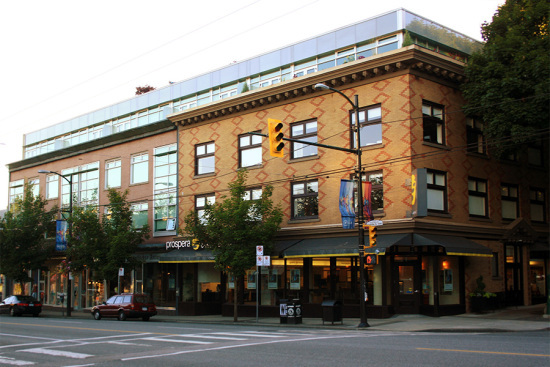 Arranged mezzanine financing for a 96,500 s.f., 4 storey, mixed use building 102 apartment and condo units and ground floor commercial area. 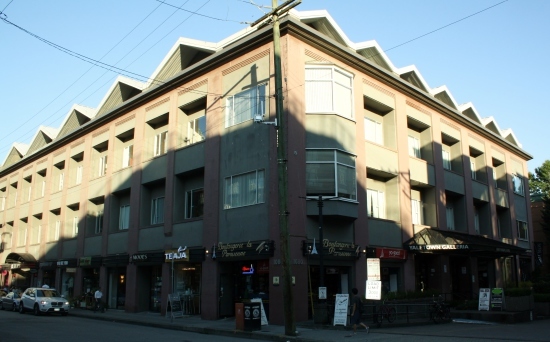 Arranged secondary financing for 3058-3088 Granville Street a 12,276 s.f., 4 storey commercial building with ground floor retail and upper level residential. 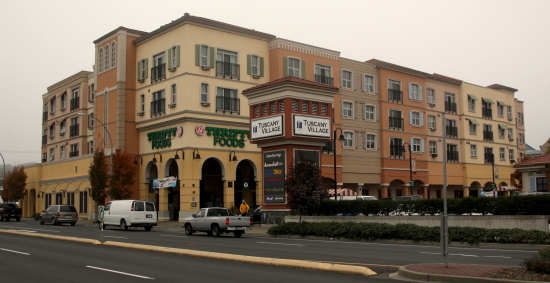 Arranged permanent financing for this 34,119 sf multi-tenant retail building with on-site parking. Arranged 1st mortgage (land loan) and credit enhancement financing for Orchid, a 2 phase, 6 storey, 191 unit condominium project. 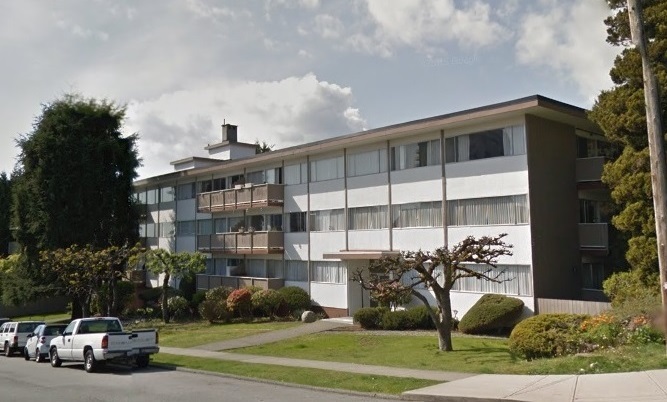 Provided financial advisory services and participated in the Jameson Renfrew Limited Partnership for the pre-development and design, rezoning, financing, construction and marketing of this 61 unit project. 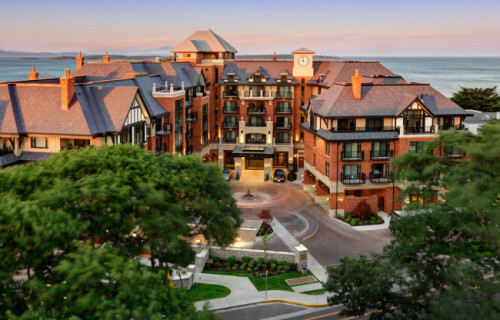 Participated with Deloitte & Touche in arranging Bridge Financing (First and Second Mortgages) and a Credit Enhancement Facility for the Oak Bay Beach Hotel. 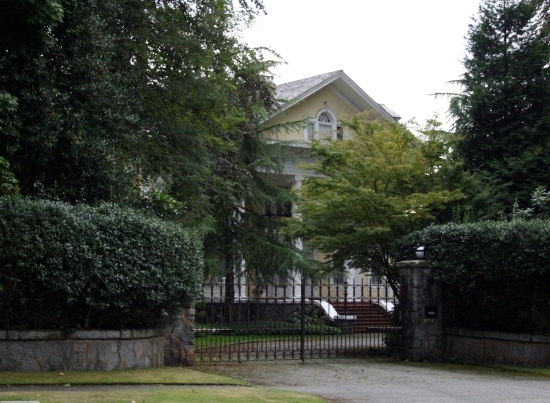 This development was Victoria’s first full service luxury hotel and spa with private residences. 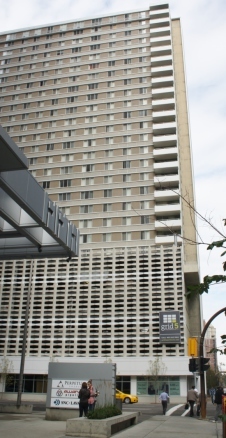 The luxury hotel features a mixture of 20 private hotel residences, 100 strata hotel suites and secure underground parking. 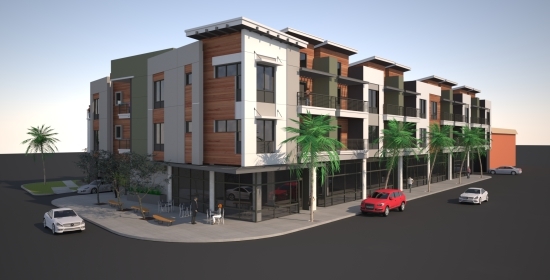 Arranged construction financing for a Vancouver based developer for Marina Del Ray, a 4-storey building containing 19 residential units and 4 retail units in the Marina Del Ray neighbourhood of Culver City, California. 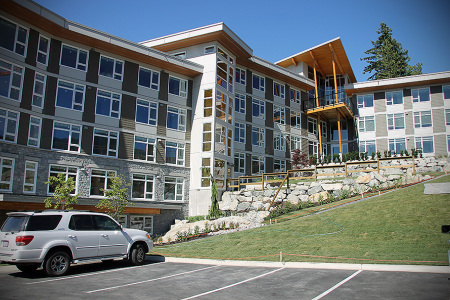 Arranged a first mortgage inventory loan on 11 units in this completed development located at The University of British Columbia. Acted as lead Financial Advisor and participated with Cushman & Wakefield as to restructuring the financing for this project during CCAA. 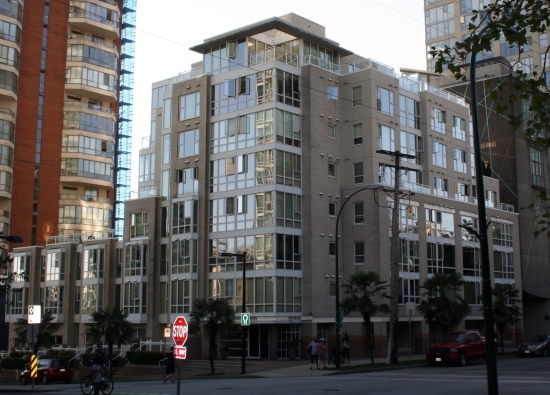 As advisors, we structured financing to complete the project of luxury residential units, strata office and converted historic ground floor retail area in Downtown Vancouver that included a Project Agreement with Bosa Properties Inc., Deposit Insurance Financing, Mezzanine Financing and Construction Financing. 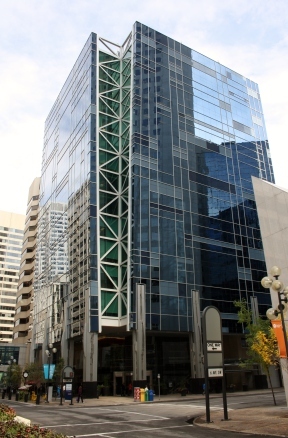 In addition, we assisted in the negotiations with existing creditors and arranged DIP Financing to complete the parkade allowing the project to emerge from CCAA. 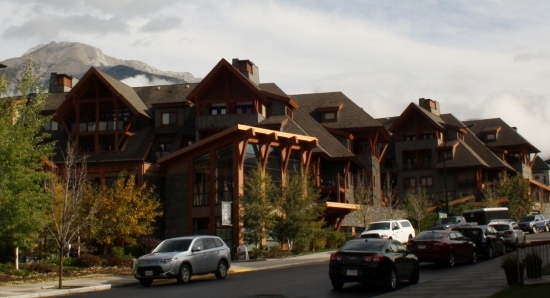 Participated with Deloitte and advised in the placement of construction, mezzanine and equity financing for K2 Developments Limited for the Solara Canmore Resort. 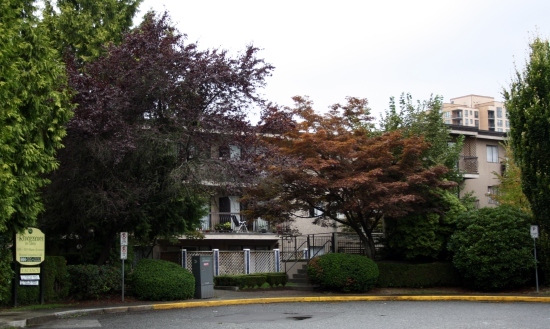 Arranged a first and second mortgage inventory loan to complete interior renovations and to sell stratified residential units for this 56 unit apartment complex. 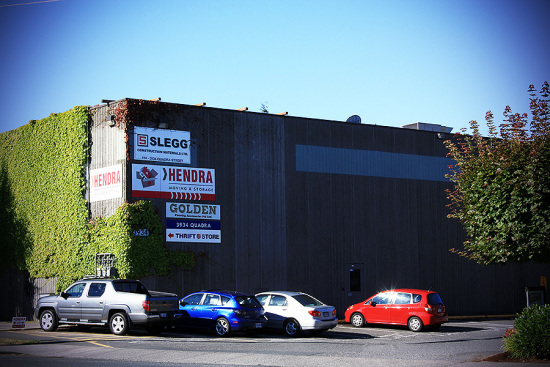 Arranged acquisition and construction financing for the renovation of a 152,000 sf industrial building with warehouse and office space. 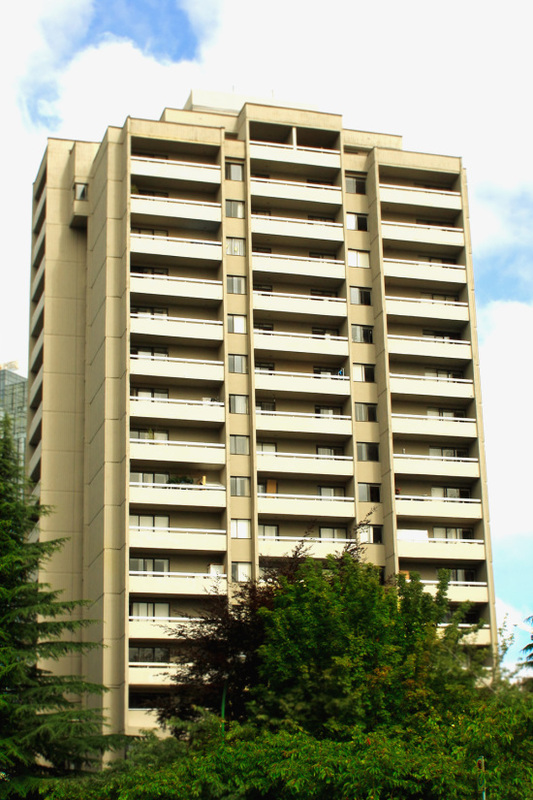 Arranged 1st and 2nd Mortgage Financing for Bonsor apartments, a 17 storey apartment building in Burnaby. 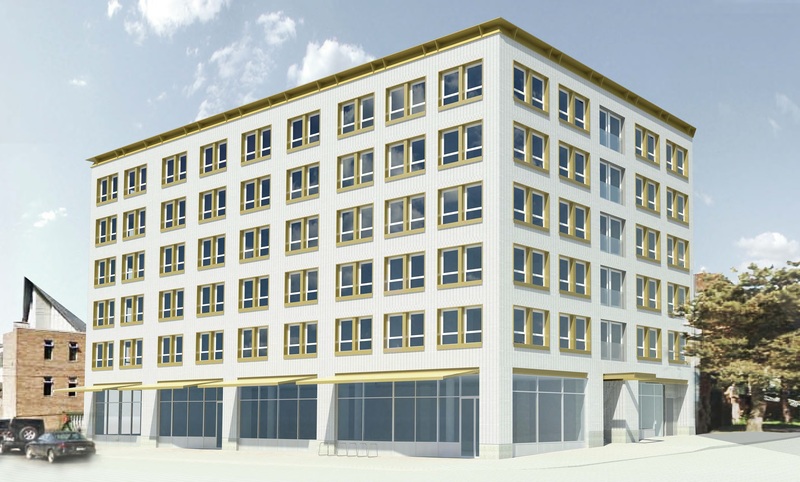 The financing included funds to renovate the existing residential units and convert the first and second floor commercial component to residential. 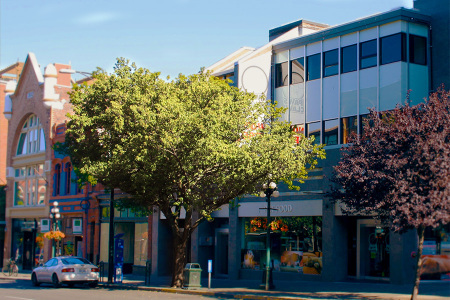 Provided acquisition and renovation financing for 546 Yates St, a 9,710 s.f., 3 storey retail and office building in the “Old Town” district of Victoria. The building is a brick façade with wood siding and glazing and constructed with a mix of concrete block and post and beam materials to match the historical buildings of the area. 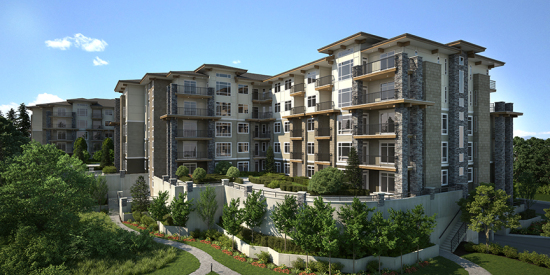 Arranged construction Financing for Haney’s Landing, a 100 unit condominium project built in two phases. 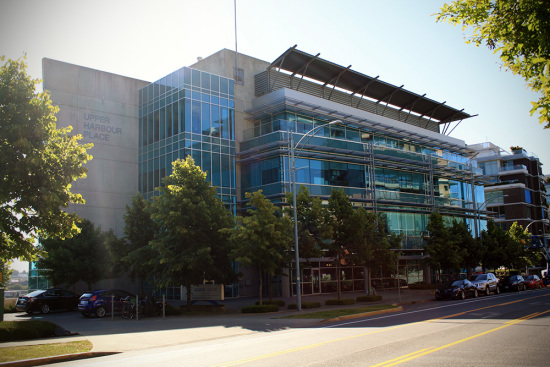 Arranged construction and structured financing for Upper Harbour Place, a 4-storey office complex located in Victoria on behalf of GMC Projects Inc. 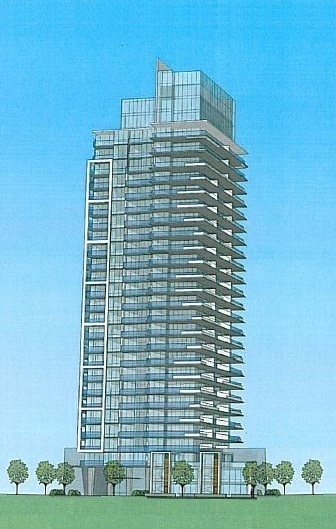 Provided Advisory Services and participated in predevelopment planning and premarketing for two high rise towers. The project was presold to another developer and completed. Arranged First Mortgage financing to acquire and reconvert this hotel back to the apartment building it was originally built for. The development consists of 204 resident units. Arranged Construction Financing for Bastion Development Corporation for Cooper’s Landing, a three phased townhome complex containing 154 townhouse units. Provided financial advisory services in conjunction with Deloitte and Touche. 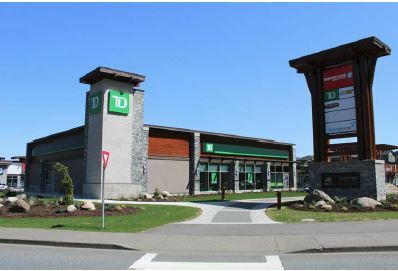 Arranged land financing for this 335,000 sf retail development in Langford. 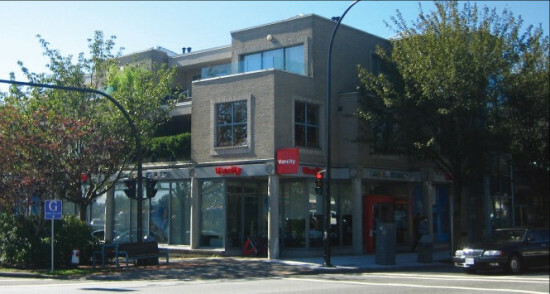 Arranged a First Mortgage for this Retail development at 1640 McKenzie Avenue. 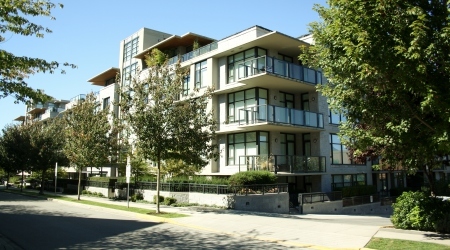 The owner of this 27 unit, 3 storey residential rental apartment project located in White Rock undertook an extensive renovation. We arranged construction and structured financing as well as a long term loan to facilitate the project. Arranged third mortgage acquisition financing for Fir Street Apartments, a 37,085 sf development containing 58 rental apartments. 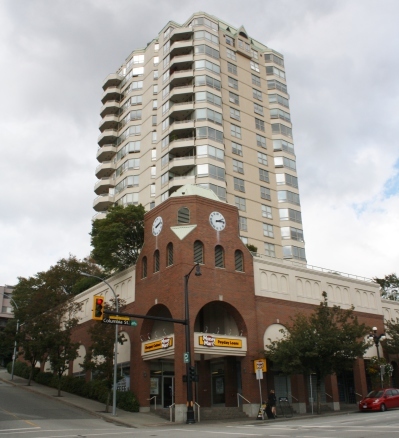 Participated with Deloitte in arranging a 2nd mortgage for the Pacific Palisades Hotel located at 1277 Robson Street. 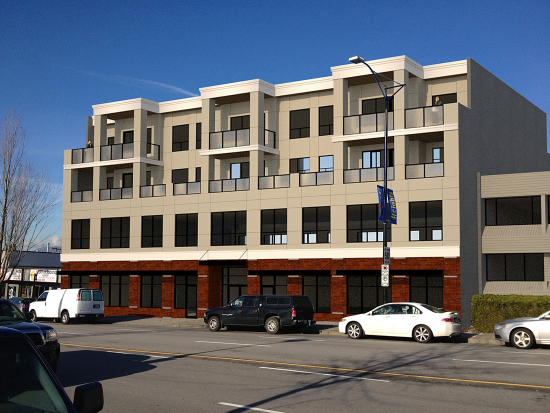 Arranged second mortgage and equity financing for a 42,012 sf development with 35 rental units. 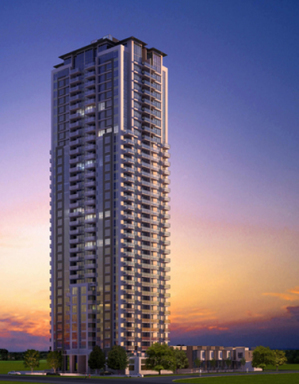 Arranged a 1st mortgage construction loan for the redevelopment of the Opus Hotel by Trilogy Properties Corportation. Arranged joint venture of development of retail development project that resulted and assisted in the sale of the lands. 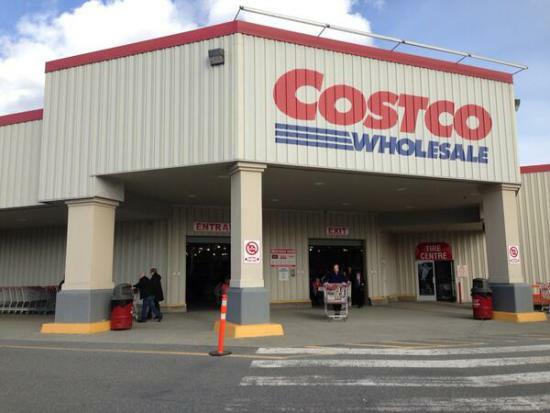 Subsequently a Costco was built on the site. 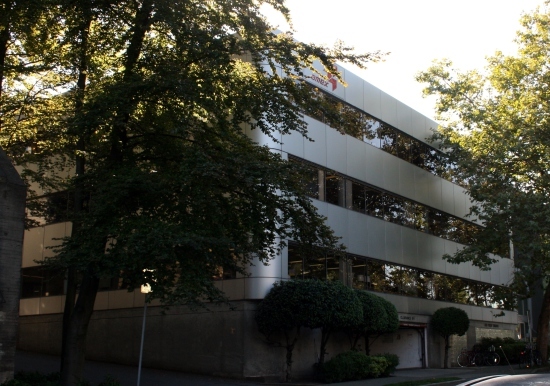 Arranged land financing and site was resold to developer to build an office project. 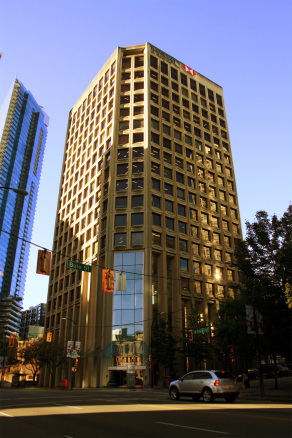 Arranged first and second mortgage financing for 1188 West Georgia Street, a renovated downtown Vancouver office building. Arranged acquisition first and second mortgage financing. Arranged acquisition and mezz loan to acquire and renovate and sell residential rental units that were rented, but stratified. Arranged secondary financing to assist in the renovation of Pacific Place Mall on behalf of Pacific Place Mall Inc. 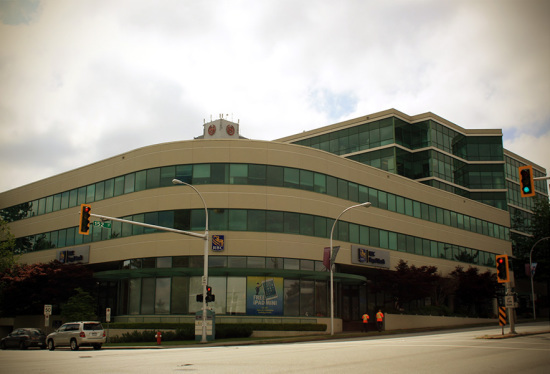 Arranged acquisition loan to acquires existing Glenayre Building and partially completed site (Office Building) that was subsequently sold and completed for City of Vancouver Police Department. Arranged acquisition and renovation loan. Arranged Acquisition and Term Loan. Arranged private placement fixed construction and term loan and separate construction loan to build a multi-phased Civic Project in Maples Ridge that included a Leisure Centre, Arts Centre and Municipal Office Building. 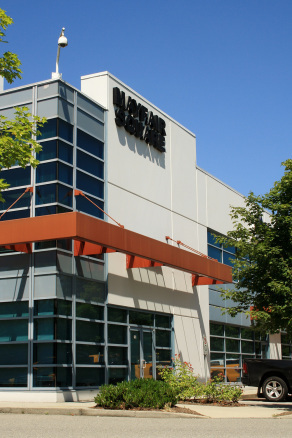 Arranged construction and structured financing to build the project and refinance the first mortgage on behalf of Pilot Pacific Properties Inc. for Phase 1 and 2 of Mayfair Square, a 180,000 sf warehouse facility. 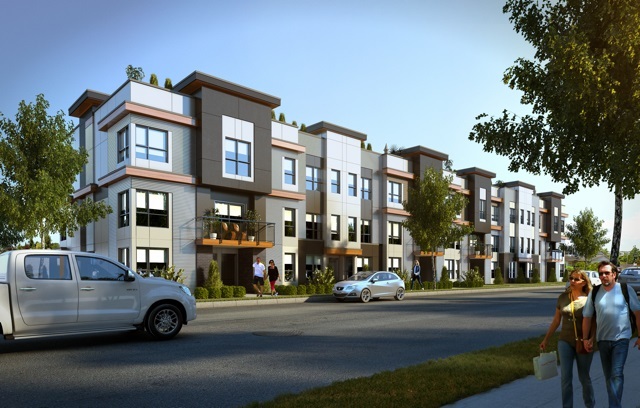 Arranged a CMHC insured construction loan in addition to Credit Enhancement Financing on behalf of Alexander Investments Ltd. for the Crescent, a ground oriented townhouse project. 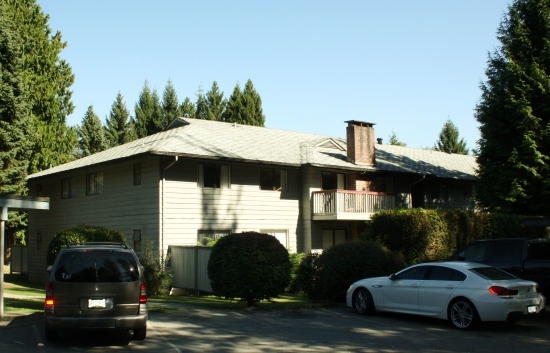 Arranged acquisition and mezz financing to complete the renovation of this mulit-family residential rental project. 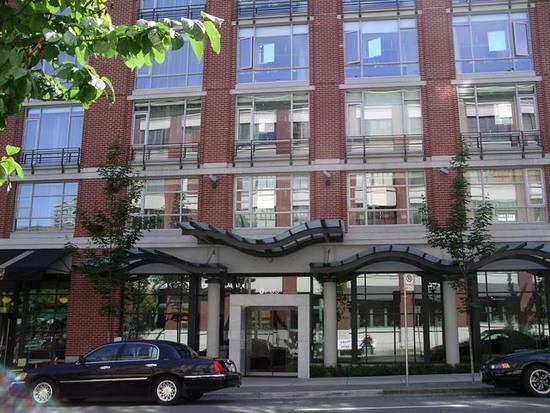 Arranged term financing for Yaletown Galleria at 1080 Mainland. Participated in arranging construction financing and structured financing for Bellevue Galleria, a 140,000 sf, three-storey entertainment and retail complex. 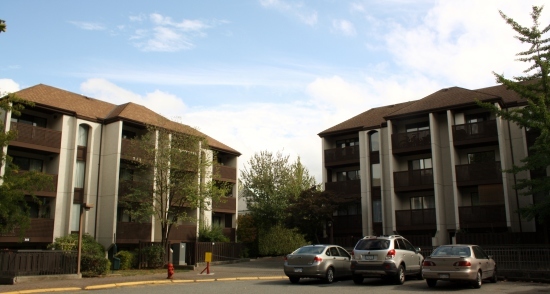 CMHC Insured 1st Mortgage Financing to assist in the refinancing and acquisition of 61 leasehold units in Whitgift Gardens, a 311 unit apartment complex of 11 three-storey frame apartment buildings. Arranged a CMHC Insured 1st and private 2nd mortgage. Arranged construction financing to complete the project. Arranged a term second mortgage for this warehouse property. Arranged a combination of construction and structured financing by way of sub-debt and Credit Enhancement Financing to build the project. Upon completion, we arranged permanent financing that was provided on a non-recourse basis in combination with a First and Second mortgage. 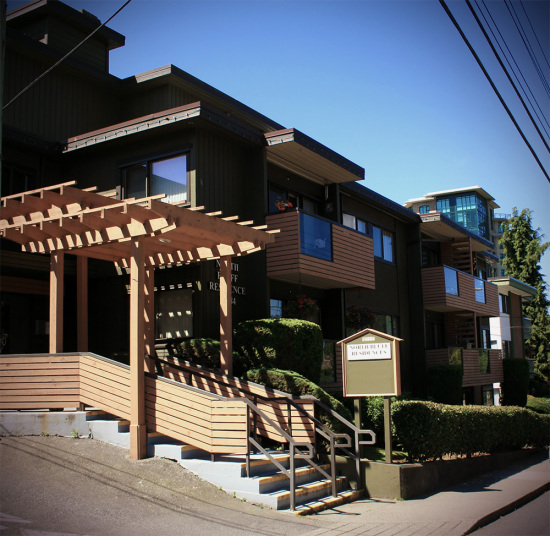 Arranged a term loan for a multi-building residential rental project. 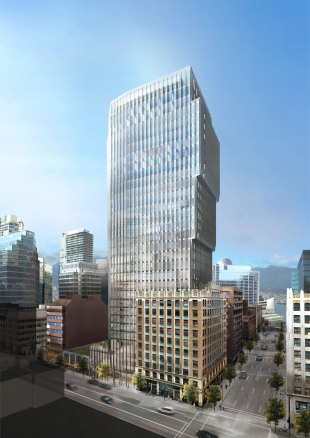 Arranged interim construction financing for the construction of Le Soleil, a 13 storey, 128 unit strata luxury suite project in the heart of downtown Vancouver. 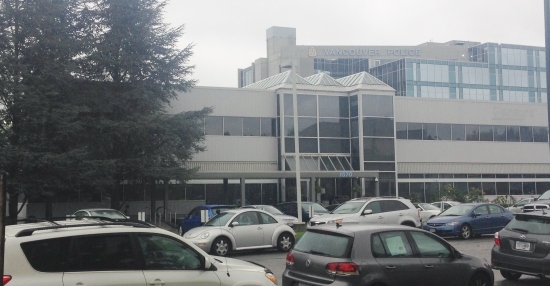 Arranged Interim construction financing for Phase 1 and 2 of The Great Pacific Forum, a four rink ice skating complex. 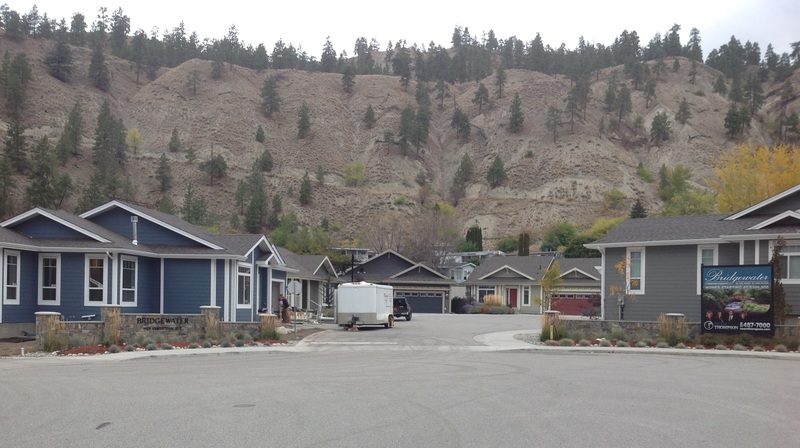 Arranged a term loan for the renovated historic Yale Town property. Arranged construction and term loan for the renovation and construction of two buildings in Yale Town. 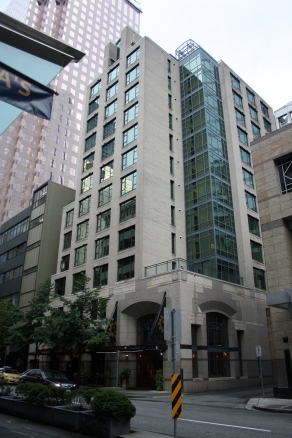 Arranged sale and construction financing for the construction of this residential tower located at 4th and Columbia Street. 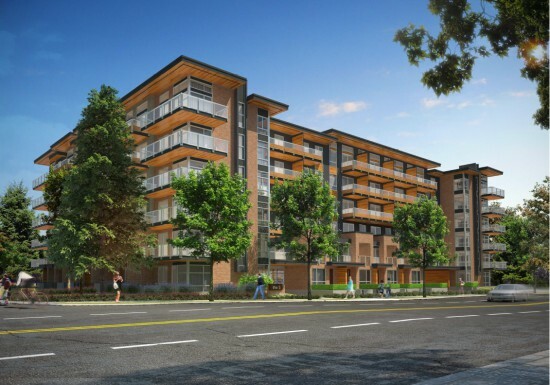 Arranged interim construction financing for Michaud Garden’s, a 3 phased, 111 unit multi-family residential project in Langley, B.C. 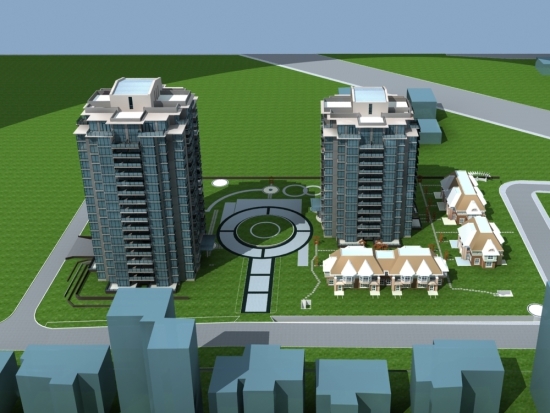 We participated with West Coast Projects Ltd. in providing development management service for the project.